Sleeping Giants, along with other far-left groups like Media Matters for America, aims to drive conservative media off the web through social media campaigns directed at their advertisers. By scaring advertisers with phony allegations of "hate" and "bigotry" against conservative media, Sleeping Giants hopes to scare advertising revenue away from targeted websites. The group was founded by Matt Rivitz shortly after President Trump was elected in 2016. 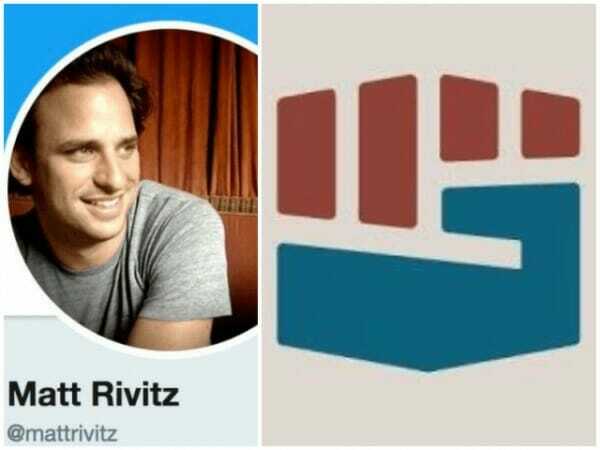 After operating for over a year in anonymity, the founder of the organization was recently outed by a Daily Caller News Foundation investigation, which revealed the founder's identity as Matt Rivitz, a San Francisco-based ad executive. Now, Sleeping Giants is frantically demanding that Twitter, their primary social media platform, censor accounts talking about their founder. Soros Calls Obama His " Greatest Disappointment"
you have introduced me to sleeping giants just now,I will swiftly go and give their page a look.i may not be the best essay service reviewer but I for sure enjoyed your article and I second the demand of sleeping giants to cease the accounts of molesters. while window 10 is latest and greatest iteration of the window operating system in existence it is far from perfect. microsoft error code 0x800705b4 this problem is not dead end problem and can be fix pretty simple means.